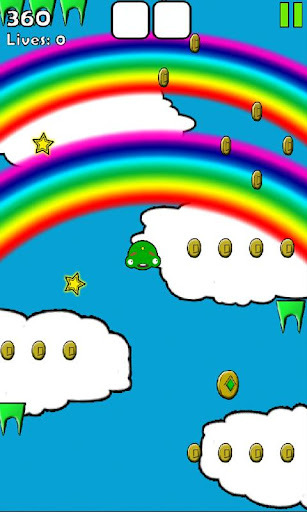 Caresi Labs proudly presents their latest Android Game, Mad Jumper! 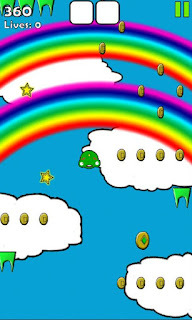 In Mad Jumper, players jump, collect coins, dodge enemies, find power ups, and compete for the high score. 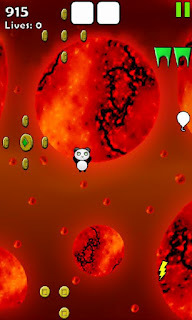 After spending a bit of time with Mad Jumper, players will discover that its built on the classic, fun jumper style game. 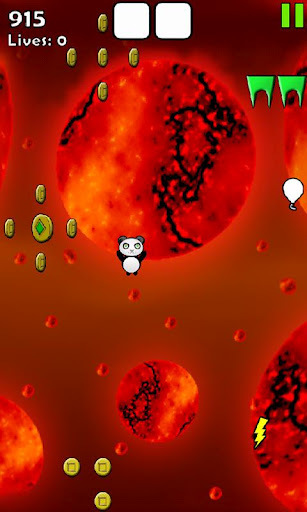 However, Caresi Labs has taken some time and effort to add some entertaining twists such as unique backgrounds and new, chirpy characters to play with. * Powerups and Unlockable Jumpers! * Global Leaderboards and Achievements with Swarm! If you're into classic jumpers or simply looking for a new free Android game with a fun twist, check out Mad Jumper by Caresi Labs! It's also completely free, so you have absolutely nothing to lose. Enjoy! Magnet Racer Arcade's Attractive Android Action!